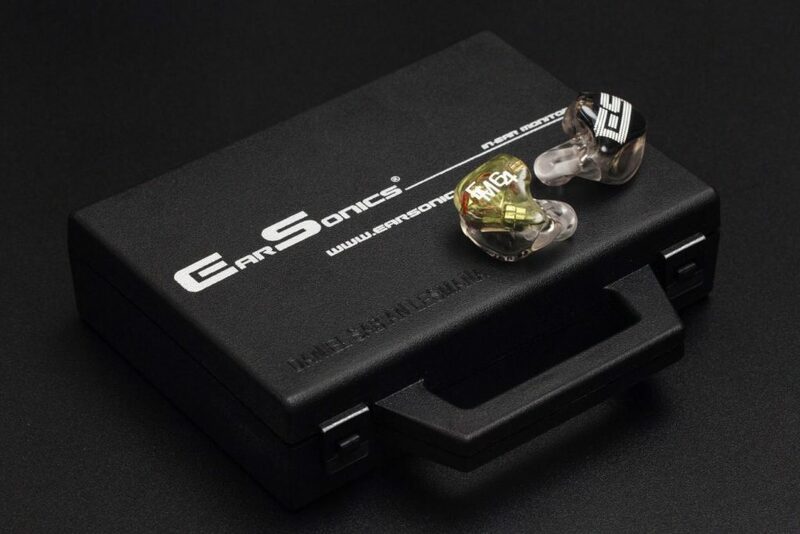 DISCLAIMER: EarSonics provided me with the EM64 in return for my honest opinion. I am not personally affiliated with the company in any way, nor do I receive any monetary rewards for a positive evaluation. I’d like to thank EarSonics for their kindness and support. The review is as follows. 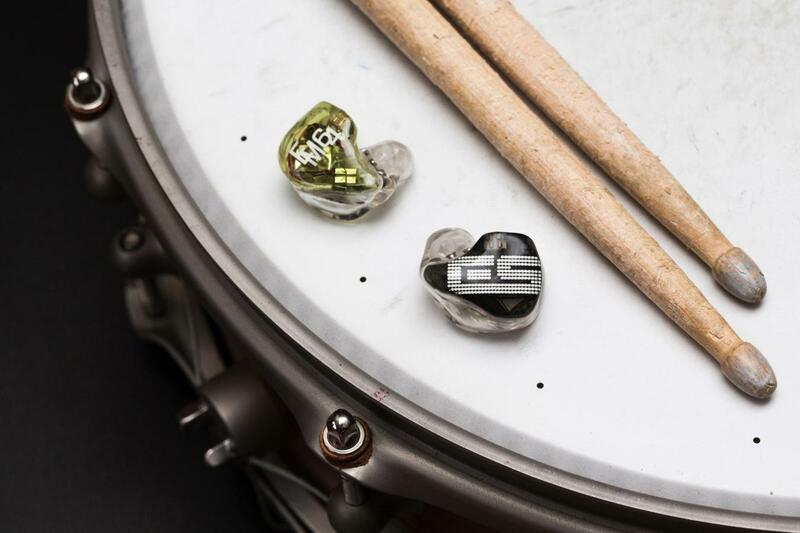 EarSonics is a French in-ear manufacturer and arguably one of the most well-established in the world. 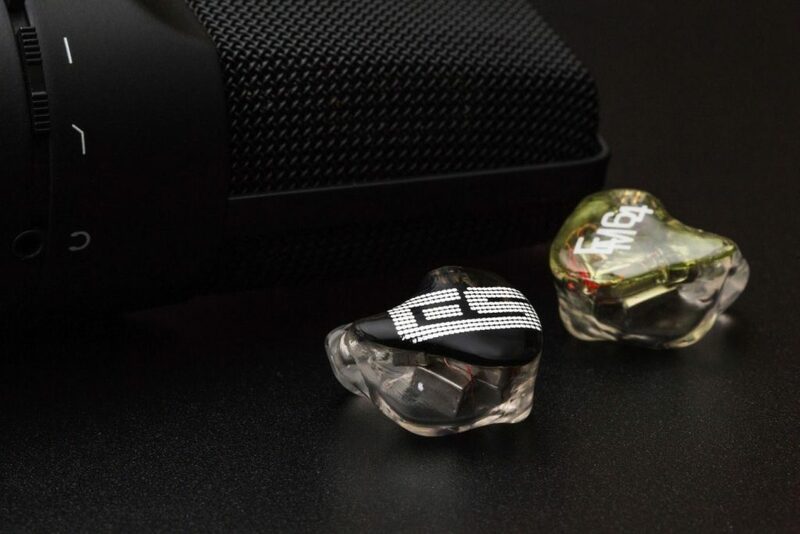 Their S-EM6, S-EM9 and Velvet IEMs remain some of the most well-known universals in the audiophile space. Grace – their universal flagship – also ranked among my favourite releases of 2018. 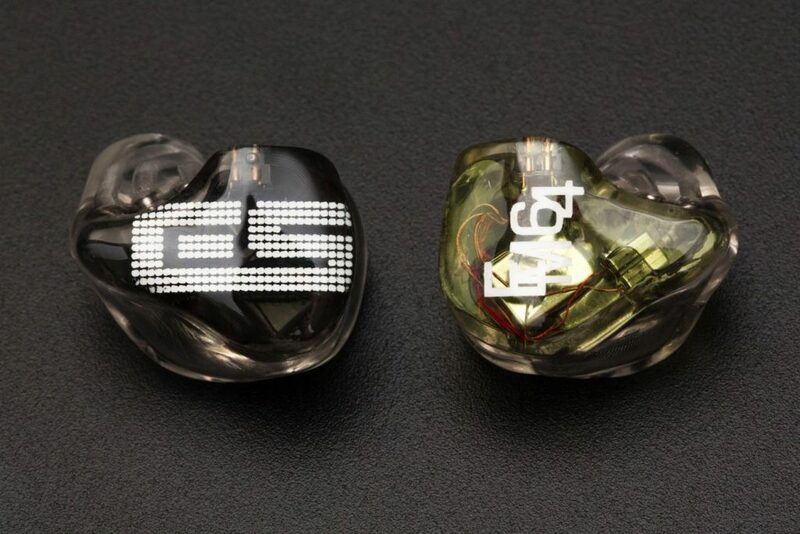 Similarly, their EM32, EM6 and EM10 custom in-ears have garnered their fair share of acclaim as well. But, perhaps less obvious to the average audiophile is EarSonics’ reign in the professional realm. A quick scroll through their Instagram page will reveal their favour among musicians and engineers worldwide. So today, venturing new ground, we’ll be taking a look at Earsonics’ latest pro-professional release: The EM64. 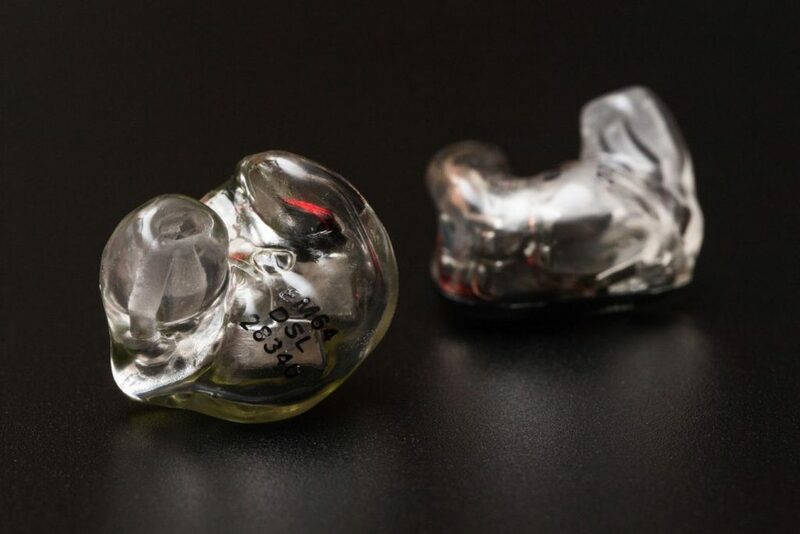 Deviating from the extravagant displays that typically enclose their audiophile in-ears, the EM64 doubles down on the for professionals motif. The monitors arrive in what resembles a miniature suitcase – handle and all – in a form compact enough to fit any touring musician’s toolkit. It sports a matte-black finish with white Earsonics branding on top, as well as the user’s name engraved on the bottom-left corner. Two latches secure the case closed. They aren’t as substantial as the ones on 64Audio or Empire Ears’ similarly-themed cases, but I doubt they’d ruin anytime soon. Inside, thick foam padding lines the entirety of the case with deep cut-outs where the in-ear monitors and the included cleaning tool sit. Aside from the cleaning tool, the accessories package is modest at best. You get a certificate of authenticity of sorts, a quick-start guide and a pair of Newson cleaning wipes made for in-ear monitors. If this product were aimed toward audiophiles, I’d probably mark EarSonics down for not including enough. But, given the EM64’s target demographic, I’m willing to give this a generous pass. After all, ruggedness and simplicity are a touring professional’s two best friends. The monitors themselves are very solidly made. EarSonics apply 3D-printing techniques to produce their shells, which yields several advantages. I was able to send them digital scans of my impressions and entirely avoid the cost, time and hassle of shipping physical ones. Trimming impressions in the digital domain also gives the technician greater precision, as well as the ability to undo any mistakes. This also means perfect repeatability, since the digital scans won’t shrink or deform like crystalloid casts or silicone moulds eventually do. Finally, structures like the TRUEWAVE waveguide can be fabricated directly in the shell, streamlining production and ensuring the waveguide functions as intended every time. Visual customisation is limited because of 3D-printing. Clear is the only shell colour available. But, you do get to choose between 17 faceplate colours and all sorts of graphical engravings. I opted for Translucent Black with the S-EM9’s ES logo engraved on the left, and Trans Military Green with EM64 engraved on the right. I think those designs were realised very well. Unfortunately, like most 3D-printed monitors, the shells are riddled by patches of cloudiness and print lines. It is a consequence of the tech, but there is definitely room for improvement. Regardless, fit is outstanding with an even seal throughout, long-lasting comfort and excellent isolation. Lacquerwork is brilliant too, as the IEMs feel flawlessly smooth. TRUEWAVE is a technology that EarSonics have developed in-house. Its purpose is to provide “optimal phase control and a prime magnitude coherence curve.” The technology comes in the form of an acoustic structure, which – again – has been integrated directly into the shell through 3D-printing. Each driver set is attached to one of three asymmetrical cannulas (or tubes), which leads a mono-brass bell. As we’ll see in the next page, I believe the EM64 owes many of its successes to TRUEWAVE, and I personally can’t wait to see where EarSonics goes (or chooses to trickle down to) with this technology.